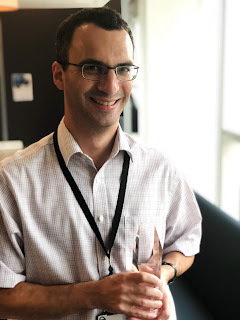 Firebrand Training is delighted to announce Nick Nurock, STEM Application Development Manager at Transport for London, as the winner of the Apprentice Mentor of the Year Award 2018. As employer-led qualifications, digital apprenticeship standards require a high level of input from employers to ensure apprentices get the necessary professional support. 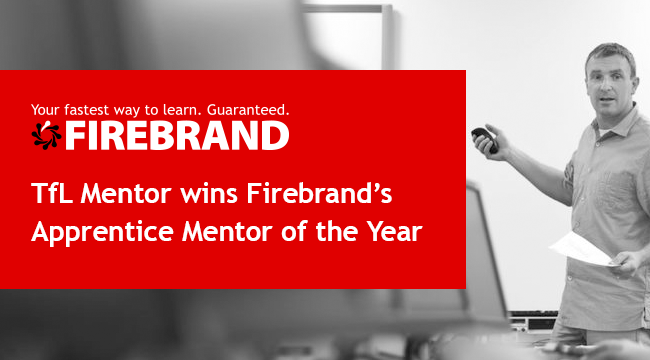 In recognition of this crucial role, Firebrand presents its annual Apprentice Mentor of the Year Award to an apprentice mentor Firebrand works with, in recognition of the exceptional effort and commitment they have shown to help their apprentices succeed. This year’s outstanding candidate is Nick Nurock, mentor to software development apprentices on Firebrand programmes at Transport for London. Nick’s work with his initial cohort of four apprentices showed outstanding dedication, continual encouragement and motivation and excellent pastoral care. As a result, all digital apprentices are at least 25% ahead of their progression targets. What is the Apprentice Mentor of the Year award? The Apprentice Mentor of the Year award is named after Andy Teasdale, Firebrand’s former Lead Apprenticeship Facilitator who passed away suddenly in 2016. Firebrand established the award as a testament to Andy’s passion for his job and his determination for apprentices to succeed. 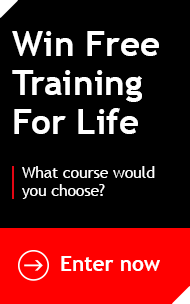 Become a digital apprentice employer with Firebrand here.